Real estate deals are collapsing in B.C. for buyers and sellers who missed the deadline to be exempt from the recently created 15 per cent foreign-buyer aimed tax. Realtors estimate that 3,000-4,000 deals are in limbo, as they had not closed before the tax came into effect Aug. 2. 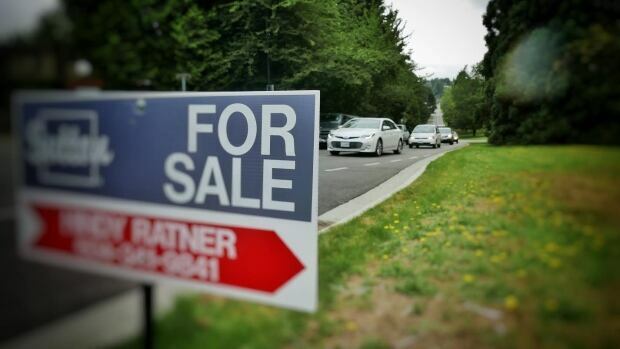 It's not clear yet how many deals have collapsed, but Fraser Valley realtors in North Delta, Surrey, White Rock, Langley, Abbotsford and Mission B.C. say foreign investors are indeed backing out of agreements because of the tax. 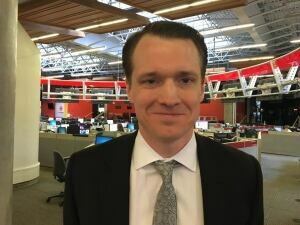 "It is unfortunate that, in the wake of the most complex and volatile market we've seen, our government has chosen a path that, at this time, will bring significant distress to consumers both local and abroad rather than nuanced solutions," said Charles Wiebe, president of the Fraser Valley Real Estate Board. 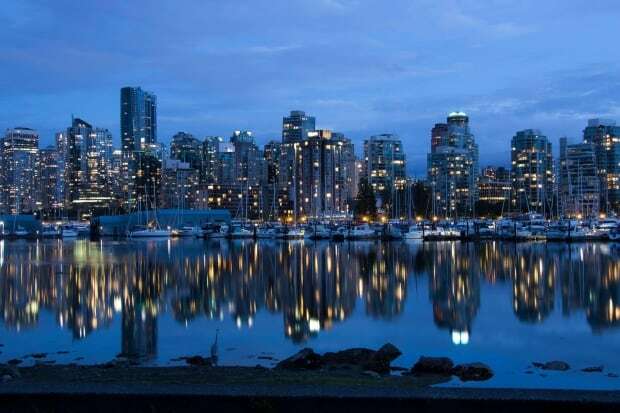 Last week thousands of Metro Vancouver buyers and sellers rushed to meet the midnight deadline to be exempt from the real estate tax. Many reacted in "disbelief" at the sudden change in price on pre-struck deals. "It's so fast. Just everyone is shocked," said Jin Luo, a realtor with Remax. After the legal documents flutter to the floor industry watchers warn there will be challenges to the new tax, seen by many as unfair. Some say it violates the North American Free Trade Agreement (NAFTA) which prohibits governments from imposing policies that punish foreigners. Top lawyers say the tax is ripe for a constitutional challenge. 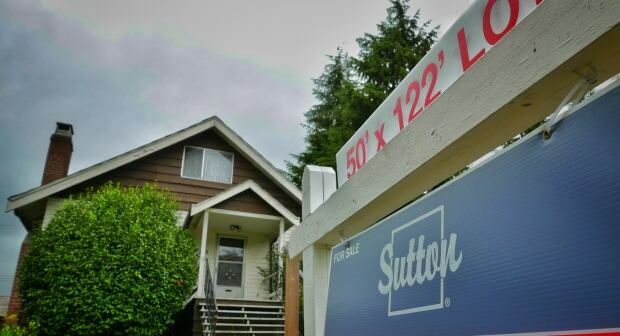 The foreign buyer tax, aimed at cooling Vancouver's torrid housing market, was announced July 25. The aim was to chill speculative investing and preserve affordable homes for people living and working in Canada. Buyers and sellers were caught in the sting of the Aug. 2 tax that has been applied even to deals struck long before it existed. "We weren't given notice .... so most likely the deals will collapse. It's not fair for everyone," added Luo. He hopes the August market slowdown is just summer doldrums, but worries about the tax. "It's going to affect everyone .. builders, electricians, plumbers." "Fifteen per cent is substantial," said Cooper. "It's been a hectic week." While he has not seen the tax collapse a deal yet — as the buyer would then lose a deposit and potentially face a lawsuit — he has seen a huge impact. 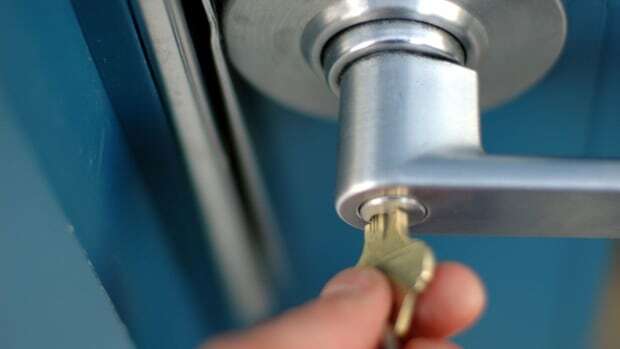 Cooper said he dealt with dozens of cases like this — mid-range buyers frustrated by the lack of warning before the tax was imposed and the B.C. Government's decision not to grandfather deals struck long before the Aug. 2 tax deadline. The sudden change in final prices jeopardized deals and hurts everybody connected to the real estate deal said Cooper, who described the "shock and disbelief" of a retired Canadian couple who were trying to sell their family home. The additional tax left their buyers scrambling to come up with $300,000 they did not have. 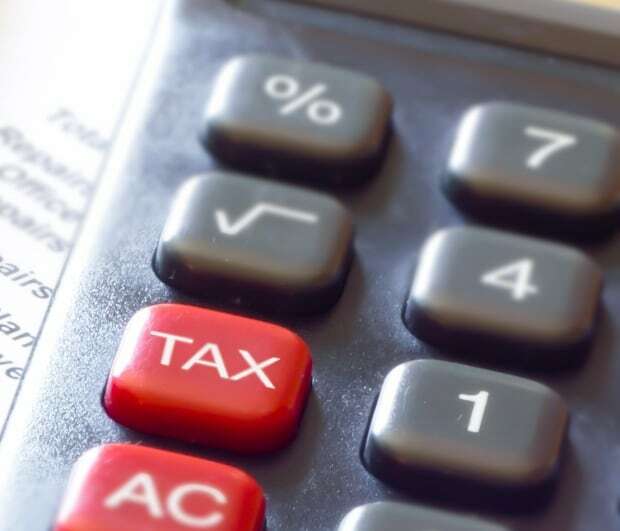 "The ripple effect [of this tax] is going to affect many, many Canadian families who are not supposed to be the targets of this taxation," he said. But for Cooper and others the tax aimed at foreign buyers is much more damaging. Critics are calling for the 15 per cent levy to be challenged under the free trade agreement and in court on the basis of discrimination. For Cooper, whose own extended family immigrated from Malaysia — via the Philippines — it's personal. "They are coming here for the same reasons we come here. For education. For clean air. the same reasons that we love living here," said Cooper, describing the emotional cost of the tax aimed at one buyer because of his country of origin. "The [buyer] told me that this has shaken his confidence in Canada as a place to invest and a place to raise his family," said Cooper.